Get ready to transport yourself back to a time when people used shiny plastic discs to listen to music — when connecting to the internet required a series of obnoxious squealing tones — and when it seemed everybody had an “under construction” web page on GeoCities. Ah yes, GeoCities, the now defunct service that allowed you to carve out your little space on the world wide web in one of many predefined “neighborhoods.” GeoCities users were official known as “homesteaders.” — It was such a quaint time in the history of the web. Well now you can relive the early web in all it’s glory by visiting the One Terabyte of Kilobyte Age Tumblr, which features screenshots of old GeoCities pages, including original website addresses (URLs), non-functioning of course. The screenshots are automatically generated from an archive of GeoCities and presented for all humanity, for all time. 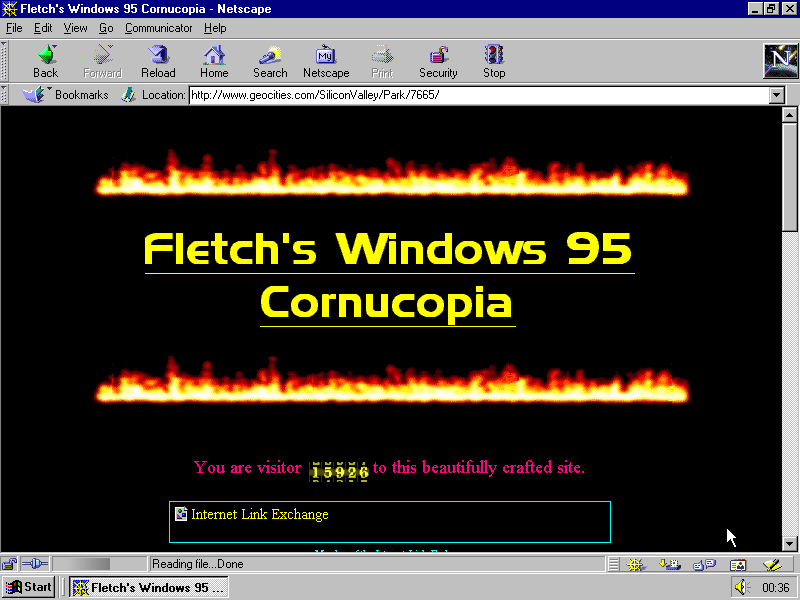 Wow, web pages really sucked in the 90s! 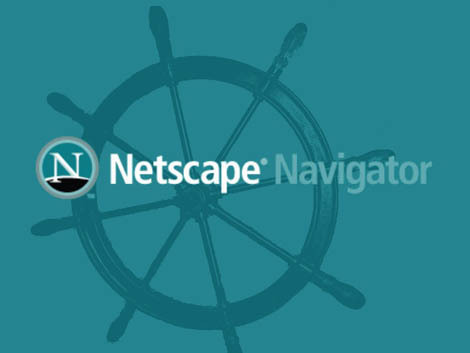 Oh, and can we get a Netscape Navigator shoutout please?! #90s#archive#geocities#homestead#internet#neighborhood#netscape#netscape navigator#tumblr#web page#world wide web#www#Yahoo!